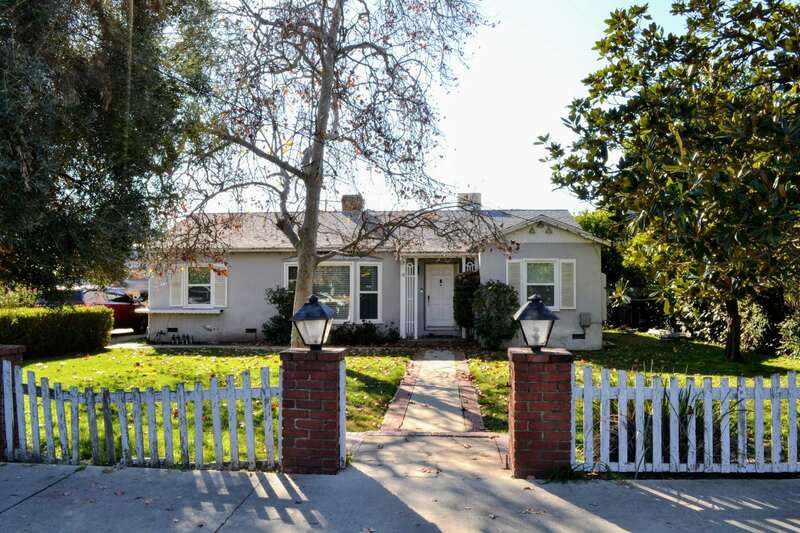 Nicely updated single family home on a huge flat lot. Property is temporarily on hold, check back soon for more details. 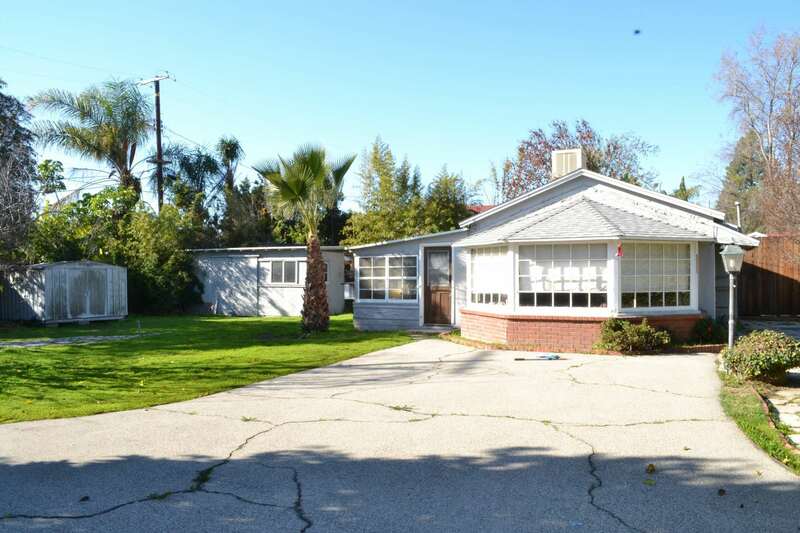 Possibility DIGGS – Over 16,000 sf of flat, gorgeous land in super Hot ‘Hood, Valley Glen!! 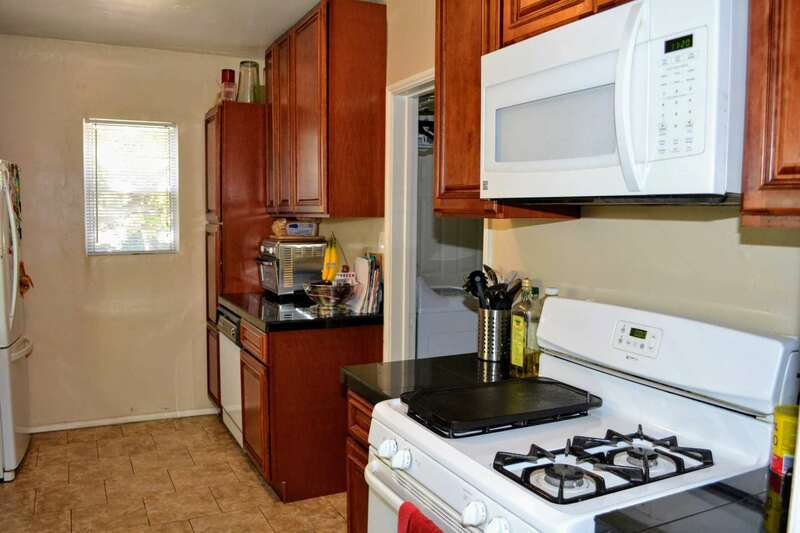 Convenient to the highly anticipated NoHo West development and North Hollywood Subway station. Elementary, high school and Valley College are all very close by. 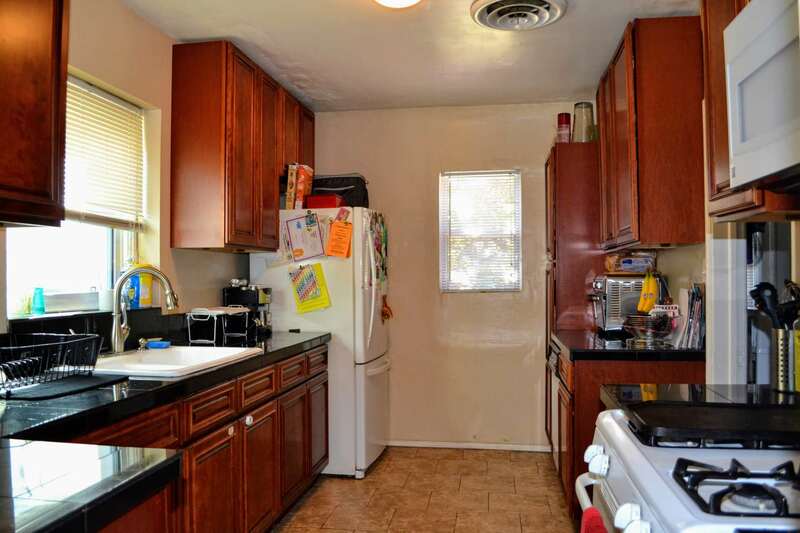 The home is remodeled and ready to move in! 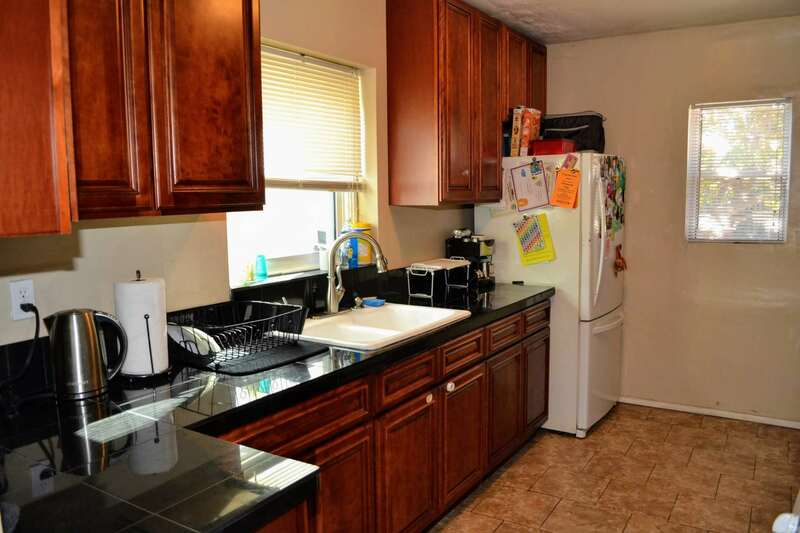 Recent improvements include renovated kitchen and baths, new flooring, windows, roof, water heater, copper pipe, and heater. 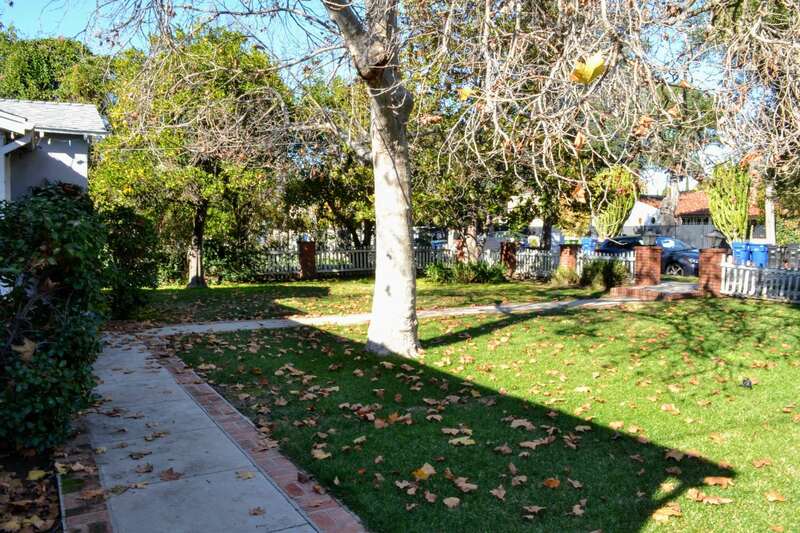 There is a private, separately fenced yard at the back of the property that is a charming, creative space. This is a rare chance to create the perfect Accessory Dwelling Unit (ADU), or expand the main house into the home of your dreams.